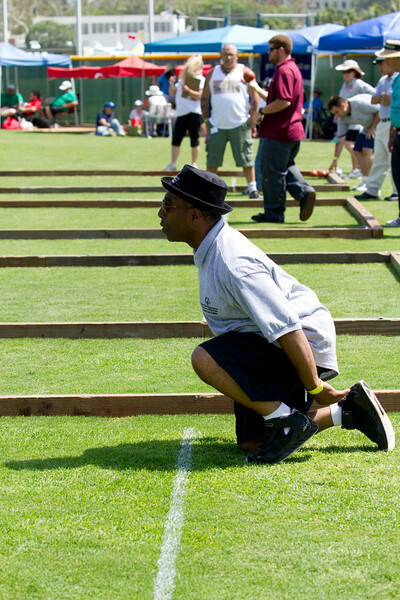 Images from the Southern California Special Olympics Summer Games Bocce event, images include action from both Saturday and Sunday. Images can be downloaded for free. All images can be downloaded for free simply place your cursor on the Larger image and then click on the folder with the arrow. All Printing Services have been discounted for Special Olympic Athletes. If you have questions or would like to order a custom poster, please email me at Gregg@gbonproductions.net.